The S3700 series enterprise switches (S3700 for short) are next-generation energy-saving Layer 3 switches. 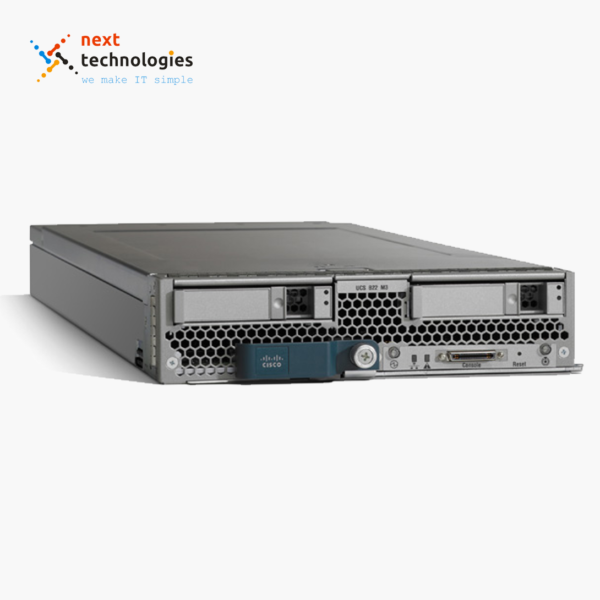 The S3700 utilizes cutting-edge hardware and Huawei Versatile Routing Platform (VRP) software to provide high-performance access and aggregation to an enterprise campus network. The S3700 is easy to install and maintain. With its flexible VLAN deployment, PoE capabilities, comprehensive routing functions, and capability to migrate to an IPv6 network, the S3700 helps enterprise customers build next-generation IT networks. In addition, the S3700 uses advanced reliability technologies such as stacking, VRRP, and RRPP, enhancing network reliability and diversity. S3700 series are fixed switches with standard (SI) and enhanced (EI) versions. Power supply AC: Rated voltage range: 100V to 240V AC; 50/60 Hz Maximum voltage range: 90V to 264V AC; 50/60 Hz DC: Rated voltage range: –48V to –60V DC Maximum voltage range: –36V to –72V DC Note: PoE-support switches do not use DC power supplies. *:The S3700 is provided in the standard version (SI) , enhanced version (EI). 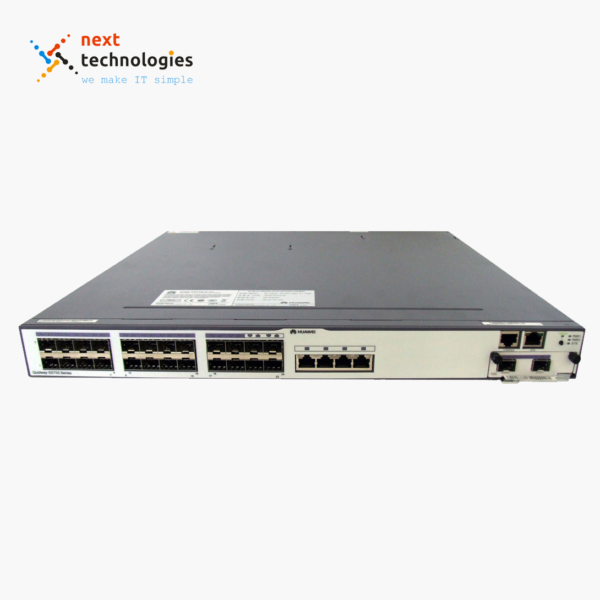 The S3700 switches of the EI series are collectively called S3700-EI, the S3700 switches of the SI series are collectively called S3700-SI. 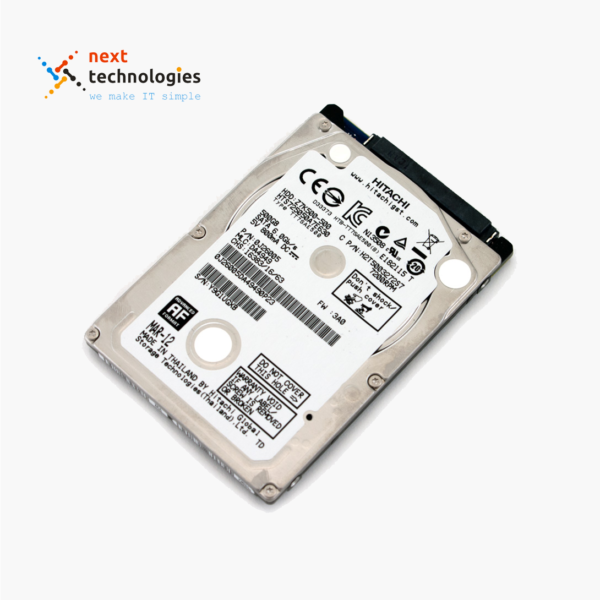 **:S3700-28TP-EI is short for S3700-28TP-EI-AC and S3700-28TP-EI-DC. As product versions are irrelevant to the power supply mode, the product names mentioned in product specifications do not contain AC or DC. This rule also applies to other product models. 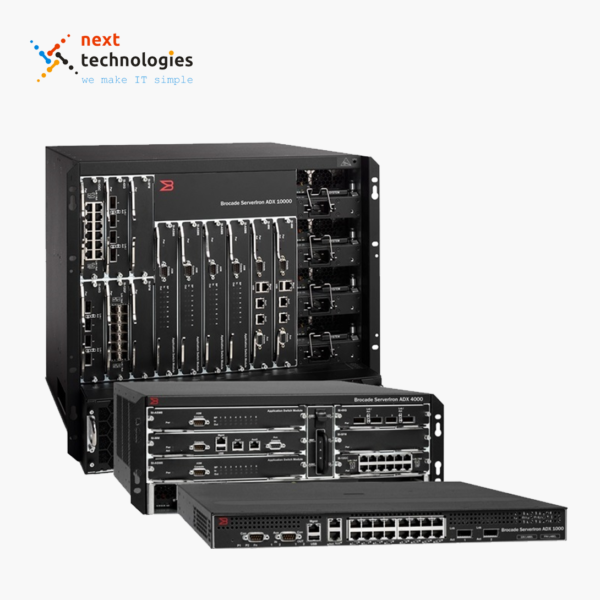 The S3700 provides the Multi-VPN-Instance CE (MCE) function to isolate users in different VPNs on a device, ensuring data security and reducing costs.The S3700 supports multicast functions such as IGMP snooping, IGMP filter, fast leave, and IGMP proxy. 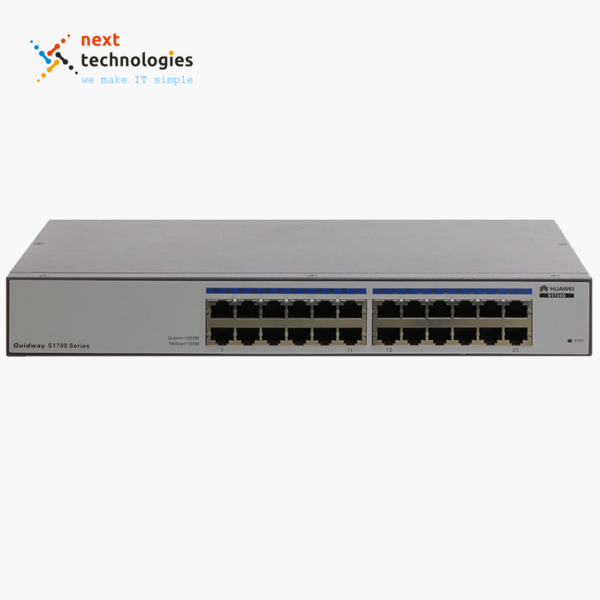 The S3700 PWR offers an improved Power over Ethernet (PoE) function. Users can determine when or whether a PoE port provides power. 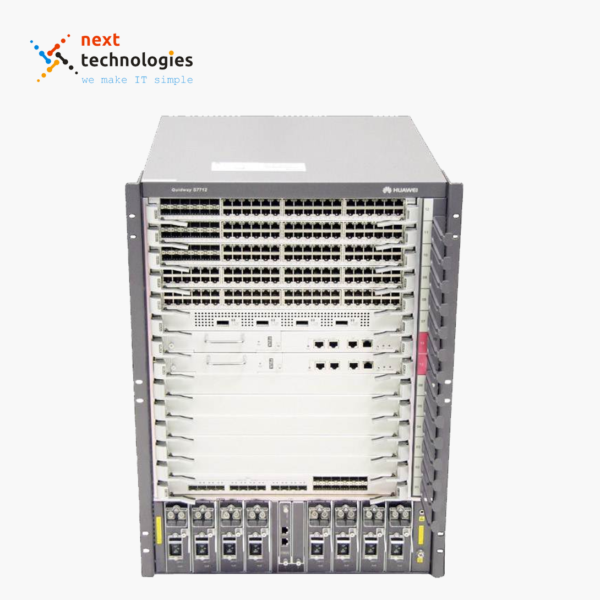 The S3700 classifies complex traffic based on packet information such as the 5-tuple, IP preference, ToS, DSCP, IP protocol type, ICMP type, TCP source port, VLAN ID, Ethernet protocol type, and CoS. The S3700 supports a flow-based two-rate three-color CAR. The S3700 provides multiple security measures to defend against Denial of Service (DoS) attacks, as well as attacks against networks or individual users. DoS attack types include SYN Flood attacks, Land attacks, Smurf attacks, and ICMP Flood attacks. 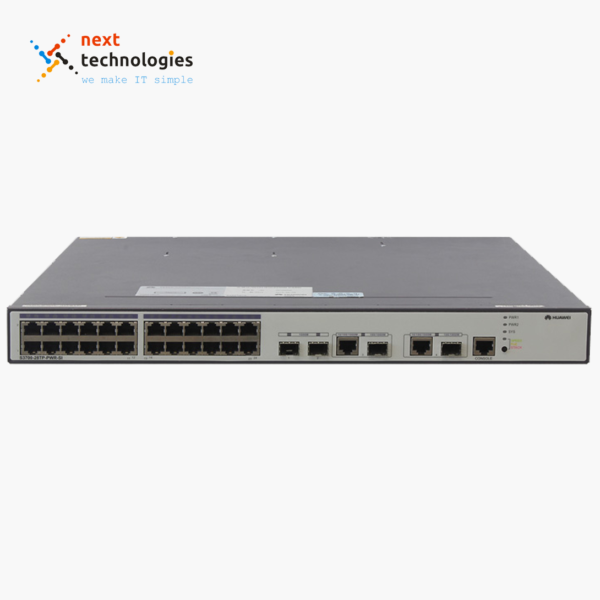 The S3700 supports DHCP snooping, which generates user binding entries based on users’ access interfaces, MAC addresses, IP addresses, IP address leases, and VLAN IDs. The S3700 supports strict ARP learning, which prevents ARP spoofing attacks that exhaust ARP entries. The S3700 also provides IP source guard to prevent DoS attacks caused by MAC address spoofing, IP address spoofing, and MAC/IP spoofing. The S3700 supports centralized MAC address authentication and 802.1x authentication. It authenticates users based on statically or dynamically bound user information, such as the user name, IP address, MAC address, VLAN ID, access interface, and flag indicating whether antivirus software is installed. VLANs, QoS policies, and ACLs can be dynamically applied to users. The S3700 can limit the number of MAC addresses learned on an interface to prevent attackers from exhausting MAC address entries by using bogus source MAC addresses. This function minimizes the packet flooding that occurs when users’ MAC addresses cannot be found in the MAC address table. The S3700 supports various routing protocols, including static routing, RIP, OSPF, IS-IS and BGP. S3700 hardware supports IPv4/IPv6 dual stack, IPv6 over IPv4 tunnels (including manual tunnels, 6to4 tunnels, and ISATAP tunnels), and Layer 3 line-speed forwarding. The S3700 supports intelligent stacking (iStack). Multiple S3700s can be connected with stack cables to set up a stack, which functions as a virtual switch. 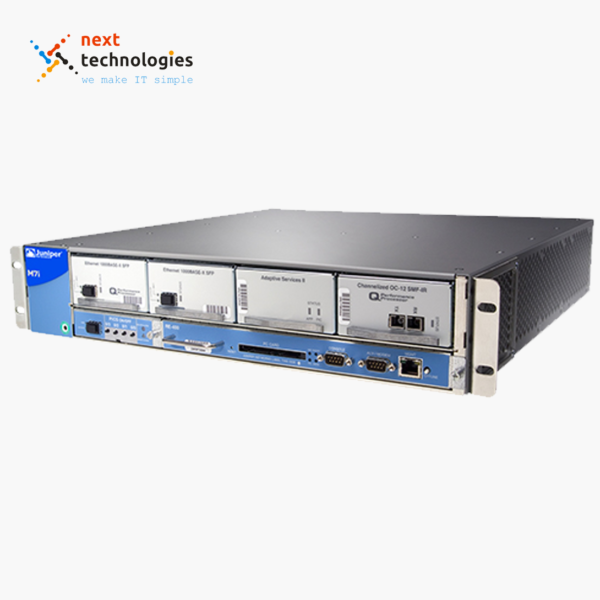 Besides STP, RSTP, and MSTP, the S3700 supports enhanced Ethernet reliability technologies, such as Smart Link and RRPP, which implement millisecond-level protection switchovers and ensure network reliability. The S3700 supports BFD, which provides millisecond-level fault detection for protocols, such as OSPF, IS-IS, VRRP, and PIM to improve network reliability. 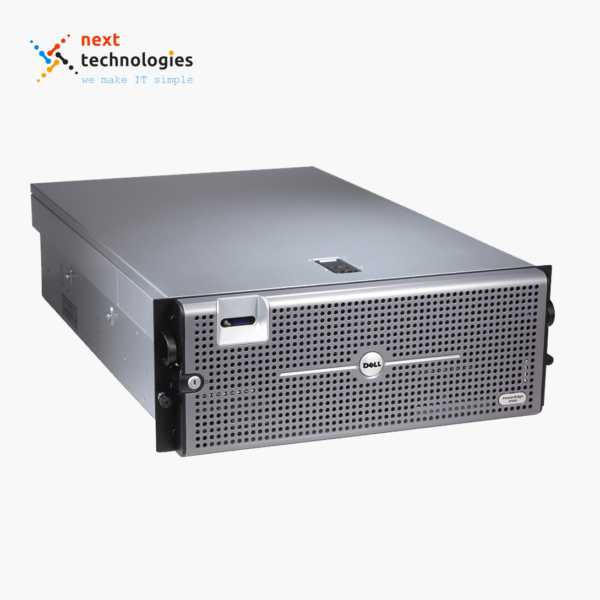 The S3700 adopts a maintenance-free design and supports batch remote upgrade. It provides multiple maintenance and management modes to help users to monitor various data. The S3700 supports GARP VLAN Registration Protocol (GVRP), which dynamically distributes, registers, and propagates VLAN attributes to reduce network administrator workloads and ensure the correct configuration of VLANs. In a complex network topology, GVRP simplifies VLAN configuration and reduces network communication faults caused by incorrect VLAN configuration. The S3700 supports MUX VLAN. MUX VLAN isolates the Layer 2 traffic between interfaces in a VLAN. Interfaces in a subordinate separate VLAN can communicate with ports in the principal VLAN, but cannot communicate with each other. S3700s that are equipped with 24 electrical ports offer a fan-free design, which dramatically reduces power consumption and eliminates noise. The S3700 incorporates an energy-saving integrated circuit design to ensure even heat dissipation. Idle ports can enter a sleep mode to further reduce power consumption.